Today's Letters: Dear Mr. Loerke, you refer to our hot pads as mittens and the cardboard box that holds our air filters as a carrying case. 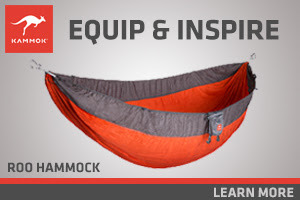 I love your vocabulary for things. Dear 70° Weather, thanks for the sore muscles and watch tan on Saturday. They were a perfect exchange for a good day of riding at the lake. 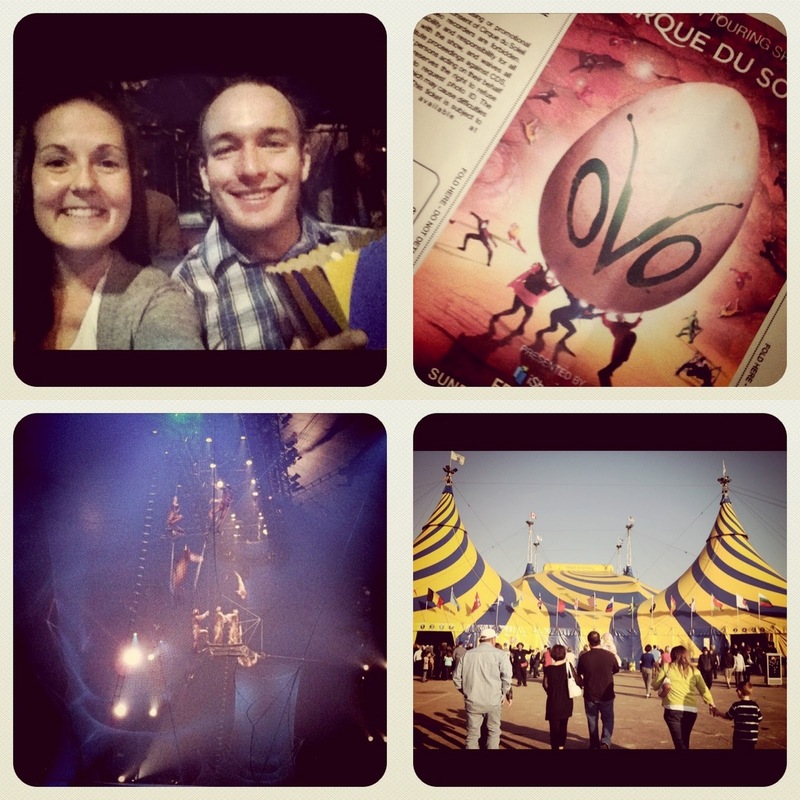 Dear Cirque de Soleil, after seeing last night's show I'm convinced you guys eat nails and rubber bands for breakfast. (Insert most incredible display of strength and flexibility here). 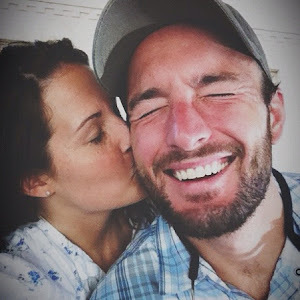 Dear Coughasaurus Husband, this weekend we went on a run (in my mind), shopped at Whole Paycheck (in my mind), and learned about pulmonary stenosis (in my mind). My mind has a tendency to do these things when you're at home sick in bed. So glad you're feeling better today! HAVE YOU EVER BEEN TO A CIRQUE SHOW? If you haven't add it to your bucket list. It'll leave you speechless! HAPPY FREAKIN MONDAY! If you're a faithful reader of Today's Letters would you mind following our blog? We love knowing who are Homies are! Love Cirque! I hope you feel better soon Mr. Loerke! I. Love. Cirque. Ovo will be my 7th show. I've seen a few in Dallas, Orlando, and Vegas. I actually collect the programs. Seriously though - Cirque is awesome! Color me jealous that you got to see Ovo. Have a great week! I'm DC bound tomorrow morning (or this evening if we can get American to let us go early because of tomorrow's forecast). Followed! Glad Tim is feeling better. We had warmer temps here in the bluegrass state and I went for a little run with the twinner (for real). It was awesome. Ready for more warm temps! I am a faithful reader of yours from Snohomish, Washington! Every (week)day I stop by to read your letters. They make me smile and they remind me to take pleasure in the simple things. My husband and I adore spending quality time together, we have our own language and we tell one another what we love about each other. It's fun reading about how you two do this as well. We're expecting our first child and couldn't be happier. Thank you for sharing your letters every day! Watch tan! Remember when we used to try to get the best watch tan line in the summer?